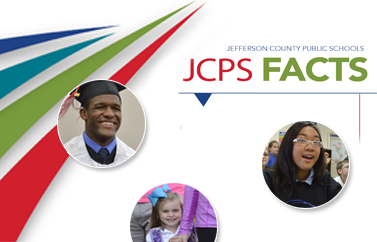 The process of Improvement Planning in Kentucky is used to determine how schools and districts will plan to ensure that all students are college- and career-ready. The process focuses school and district improvement efforts on student needs by bringing together all stakeholders to plan for improvement, by focusing planning efforts on priority needs and closing achievement gaps between subgroups of students, by building upon school and district capacity for high-quality planning, and by making connections between the funds that flow into the district and the priority needs in schools. Pursuant to 703 KAR 5:225, Comprehensive School Improvement Plans (CSIPs) must be posted. The following link represents school CSIPs and diagnostics for the 2018-2019 school year. Please contact the Planning Office at (502) 485-6254 for questions about the CSIP, diagnostics, or attachments.